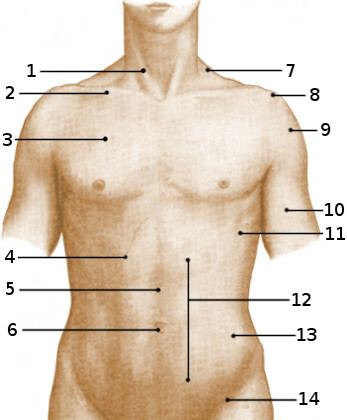 2 - the head and neck : can you name the main anatomical areas of the head? 4 - the upper limb: Do you know the muscles and landmarks of the arm? 5 - the lower limb: How about the areas of the leg?